About a year on from the first meeting of the organisation, and six months on from its official launch, members of the Cycling Embassy of Great Britain gathered in fashionable Kensington last weekend for some serious business: to bash out the optimum policies for an organisation dedicated to making riding a bike in Britain for everyday purposes as easy as possible – an organisation truly and seriously aiming to make mass cycling a reality here, as it is already in many other countries. Some preliminary information about the discussions constituting the "Policy Bash" is available on the CEoGB site here. For those not familiar with the story, I give the background. The Cycling Embassy of Great Britain was founded by Jim Davis, now the chairman, early last year. Its early members were mostly cycling bloggers who had often used their blogs to criticise the standard of cycling provision in the UK and the lack of safety for cyclists on the roads. Some were, or had been, active in existing cycling campaign organisations, some not. Apart from being highly critical of government policy towards cycling, they were all rather dissatisfied with how existing cycling organisations had treated the "infrastructure issue". All had noted the increasing information and evidence available on how high cycling levels have been achieved in many European towns and cities through deployment of cycle infrastructure that has no real parallel in the UK, and all were dissatisfied with the response of the existing UK cyclists' organisations, which tended to either to ignore or downplay the role of quality cycle infrastructure in creating these cycling cultures, preferring to concentrate campaigning around issues of cycle promotion, cycle training, law-enforcement and road user behaviour. The founder members of the Embassy believed, and still do, that networks of effective infrastructure for cyclists that separate them safely from motor vehicles, on the European pattern, are the absolute keystone of the arch in generating mass cycling, without which all the other measures and campaigns will always fail. Because no other campaign was prepared to state this position clearly, a new one had to be formed: the Cycling Embassy of Great Britain. The name was intended to draw a parallel with the Cycling Embassies of Denmark and the Netherlands, which are quasi-official bodies that aim to export cycling know-how from those successful cycling cultures. 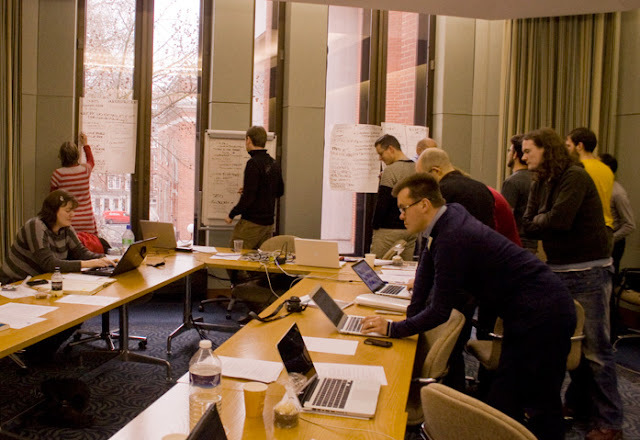 The British Embassy is different: it is an entirely voluntary organisation that aims to import good and proven ideas that really increase cycling, from wherever they can be found, and campaign for their deployment in the UK. So a group of bloggers acquired a collective website, a constitution, a mission statement, a committee, and a bank account, and started meeting both virtually and physically to make plans. They were then no longer a group of bloggers, but a real campaign. There is still no membership fee to join the Embassy, though donations are requested. "Members", or "Ambassadors", are those who have registered an interest on the website, and there are no tangible benefits of joining, in terms of insurance or any of the other usual inducements. The Embassy is thus not in direct competition with other cycling membership organisations; rather, it seeks to augment their efforts. After the formal launch of the Embassy, with participation from the Embassy of the Kingdom of the Netherlands (a real embassy! ), the next major event was the study tour to Assen and Groningen in the Netherlands, in company of David Hembrow, for members to get vital direct experience of how the Dutch engineering solutions actually work. This experience was documented in many photos, videos and write-ups. Around the same time, late last year, other significant developments occurred. The (claimed) largest urban cycling organisation in the world, the London Cycling Campaign, held a vote to determine its headline campaign demand for the 2012 London mayoral election. The winning option, by an overwhelming majority, was Go Dutch: Clear space for cycling on London's main roads. 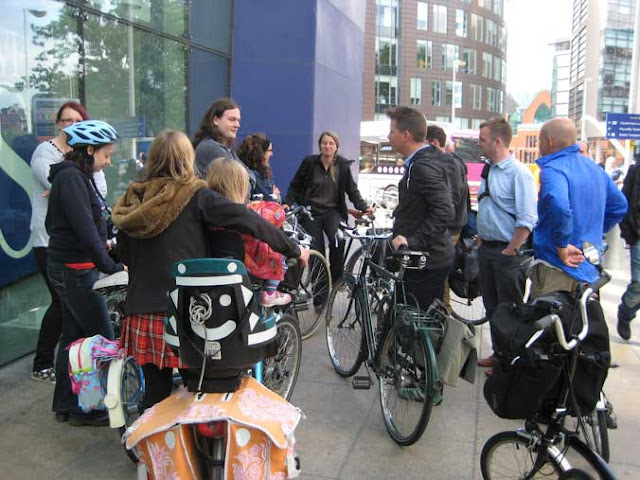 LCC subsequently published the objectives of its Go Dutch campaign, focussing on the need for quality separated cycling infrastructure on busy roads to create a real "cycling revolution" in London. So now the LCC and the CEoGB were singing from the same hymn-sheet, both referencing clearly the Dutch infrastructure example as the one to be particularly emulated. 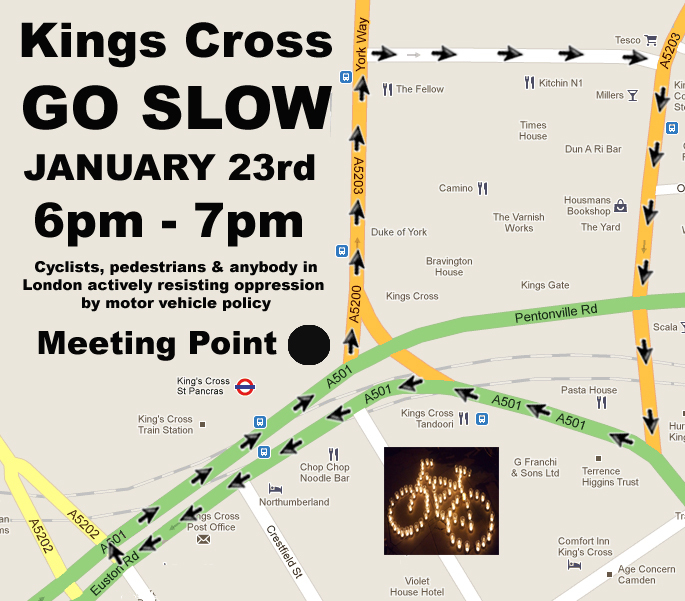 The LCC also started organising large protest rides to demonstrate the anger of cyclists over the Mayor's lack of progress in changing London's dangerous, anti-cycling street and junction designs. 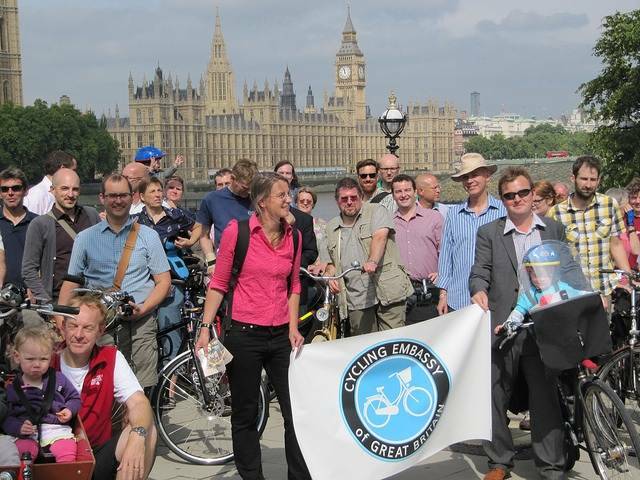 Other cycling protest organisations arose in London, and a campaign was launched to get cyclists to vote en-masse in the elections purely on the cycle safety issue. Forward to this week, and the Cycling Embassy has had its Policy Bash. 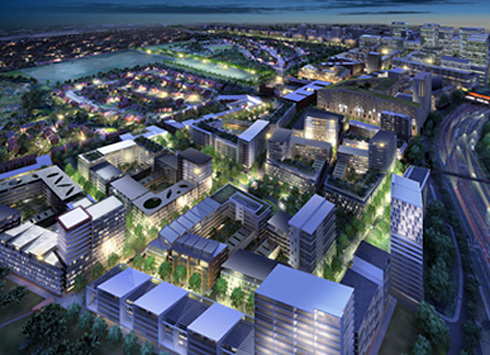 The policies can still be commented-on and influenced by any member – see the Embassy's Forums. 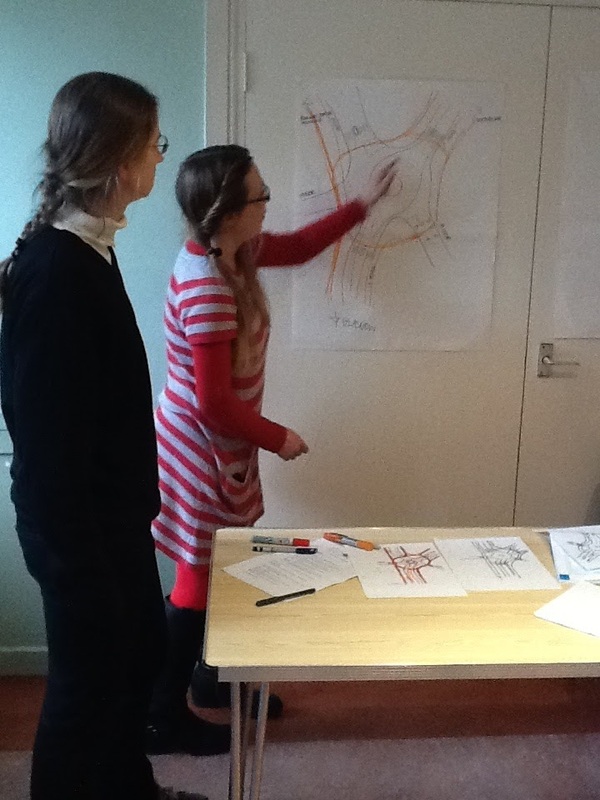 Some of the many topics covered were cycle helmets, shared space versus separation by mode, one-way streets, pedestrianisation, permeability, roundabout and junction design, purpose of roads and streets, and character of networks. Also under discussion was strategy of the organisation: how to build alliance, and with whom, how to leverage funding for cycling infrastructure, how to create a resource of design expertise, how to best influence politicians and civil servants, and so on. If I need to choose one thing to mention, perhaps most important for me were discussions around the DfT's Hierarchy of Provision for Cyclists, and how this should be reformed. 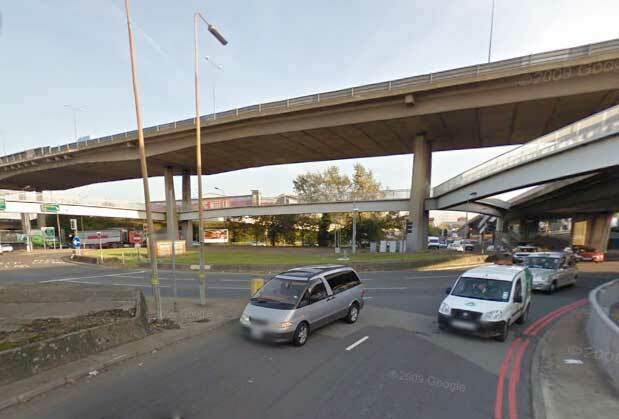 All were in agreement that the Hierarchy, which suggests the order in which various streets interventions for cyclists in the UK should be "considered" by planners, does not generally deliver effective cycle engineering solutions. This is because it starts from an incorrect premise, that all roads on which cyclists are allowed, from country lanes to urban cult-de-sacs to inter-urban trunk roads, can be regarded in the same way, and be subject to the same mono-dimensional "hierarchy of solutions", which they clearly cannot. There are clearly roads that are not suitable for cycling on, where parallel provision must be made, and others where parallel provision is not necessary, but other changes are. A clear consensus crystallised that the primary considerations must be the desired functions of different roads and streets, to be established first, before decisions can be taken on how cycling should be accommodated on, or adjacent to, those roads and streets, and, also, where the cycling through-route network is supposed to be, and how those streets relate to this – are they part of it, or are they not, but giving perhaps access to homes, shops or workplaces. Answers on priorities, and sharing versus segregation, must be related to these questions. 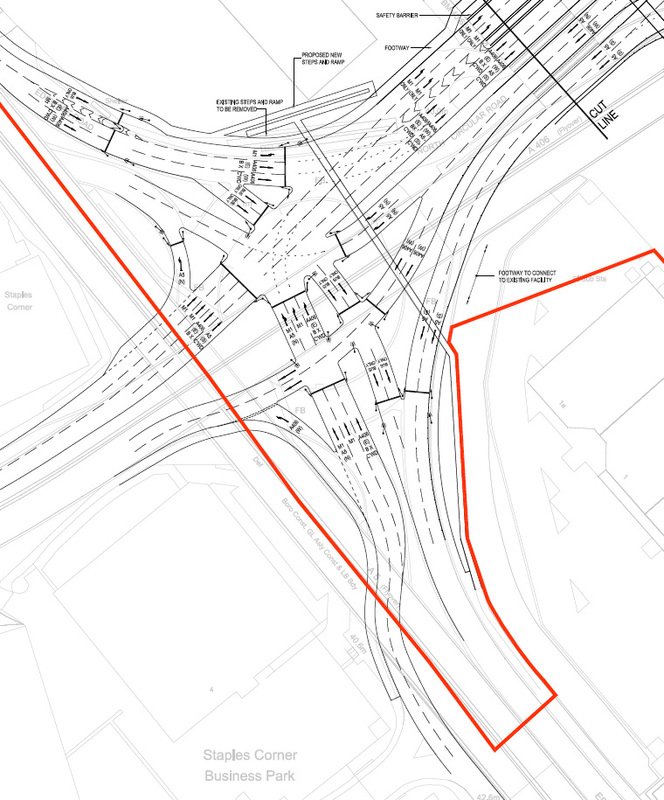 A lot of time was devoted to junction design, and there was detailed consideration of one example roundabout – the one that Magnatom nearly came to grief on in Milngavie, near Glasgow. We looked at what the ideal Dutch cycle path solution to this dangerous roundabout would be, and how that might be introduced in stages, phased to reflect the importance of different routes for cyclists and the danger that they faced trying to use them, with each stage representing an incremental improvement in conditions for cyclists and pedestrians. It is clear that the work of the Embassy has only just begun. But a solid start has been made, and, just as importantly, other organisations are taking notice, and some are following a similar path. These the Embassy is very keen to work with. Cycle campaigning in the UK has now got serious.